Most cannabis growers prefer to cultivate their cannabis plants indoors for security and safety purposes. The ability to easily control the environment such as temperature, humidity, and lighting, is another reason users choose to plant indoors. For new growers, this can be a bit difficult to begin with, especially when dealing with lighting. Since each stage requires different light requirements, it is essential to have a solid understanding of the basics. This is vital to ensure that your plants grow efficiently, with great yields and highly potent buds. Though this can be easy to follow, most growers still tend to have a hard time dealing with this aspect of growing. Whether you are growing indoors or outdoors, the light should be maximized for your cannabis plant to grow healthily. Like many other plants, light is an essential requirement for cannabis plants to produce high yielding and well-potent buds. Thus, cannabis plants are entirely dependent on light. Without it, plants will yield less. This is most often seen with auto-flowering strains. They produce small and fewer buds compared to light-dependant strains like sativa and indica which are used to induce high cannabis yields. Regardless, light is a plant’s main fuel for growing. It is the force that makes photosynthesis possible by converting energy to glucose and oxygen. These compounds having been produced by photosynthesis will be distributed throughout the entire body of the plant. They will help with the most important functions of the plant such as its development, growth, and flowering. As you may know, most of the light will be used for the development and growth of the plant’s leaves. As a result, only the excess will be devoted to the improvement of the bud’s potency and quality. This is why it is important to expose your cannabis plants to the maximum amount of light possible in order to cater to the needs of the buds. Generally, cannabis plants during the vegetative phase receive the most amount of light. Furthermore, the plants should be exposed to 18 hours of light and 6 hours of darkness during this phase. 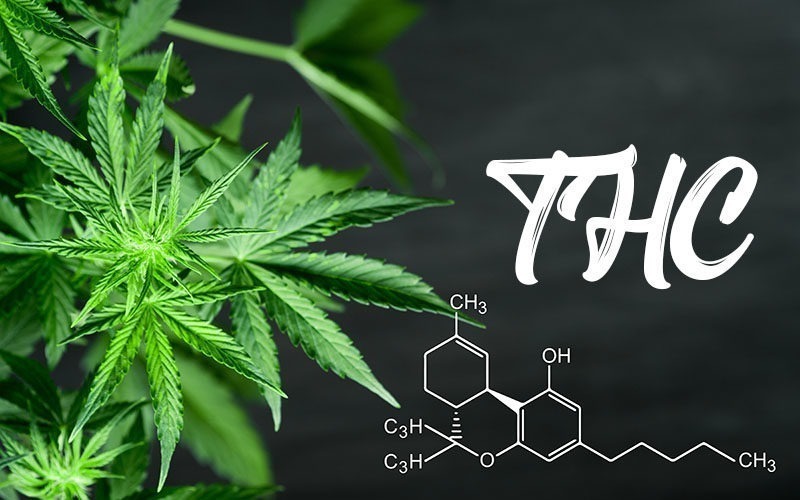 By the time the cannabis plants start to bud, a shift from 18 to 12 hours of light exposure should be made with a matching 12-hours darkness. It is very important not to shock the cannabis plants with light changes. You should remember that plants are highly sensitive to light. Thus, slowly increasing the amount of light is necessary to prevent stress. On top of this, it can also cause light burn particularly with young cannabis plants who haven’t reached maturity yet. That being said, there are certain cases where sudden light changes are helpful. This is specifically true during the flowering stage. Suddenly switching the light cycle will force the cannabis plants to bud. In all other cases, forcing is not recommended by growers. It will certainly decrease bud yields if done improperly. It can also cause a decrease in your bud’s quality and THC content. 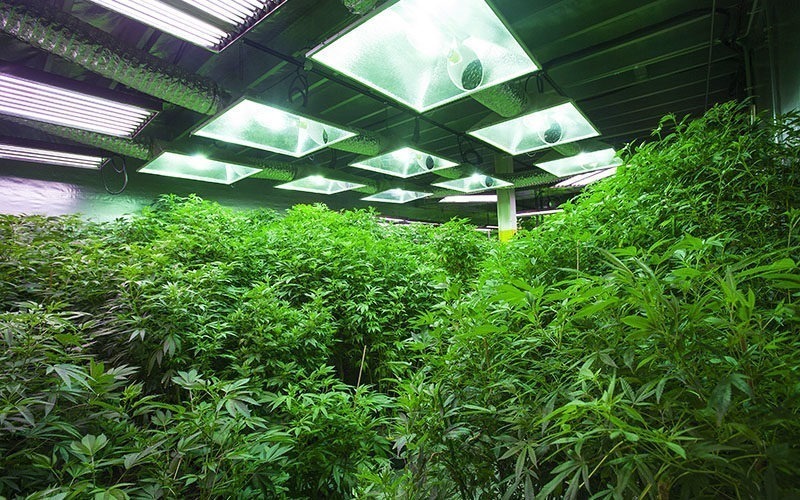 It is essential for your grow room to be large enough to accommodate not just the plants but the amount of light that could pass through to it. Typically, bigger spaces need greater light requirements to assure that all plants will get exposed to adequate light. A lux meter is an instrument used to measure lux or the amount of luminous flux per unit area. This helps you to make sure your cannabis plants receive the proper amount of light for them to grow. The canopy of a single cannabis plant should be exposed to 50-70 watts per square feet. Though this will vary according to the particular phase and strain, it is important to not overdo this parameter to prevent light burn. Always make sure that you’ve used a high quality and viable seed. It is the first and most important area to focus on before anything else when growing. Aside from that, always plan and research the type of strain that you purchase. If you don’t have the budget for grow lights, then buy auto-flowering strains. They produce lower yields but aren’t too light dependent. 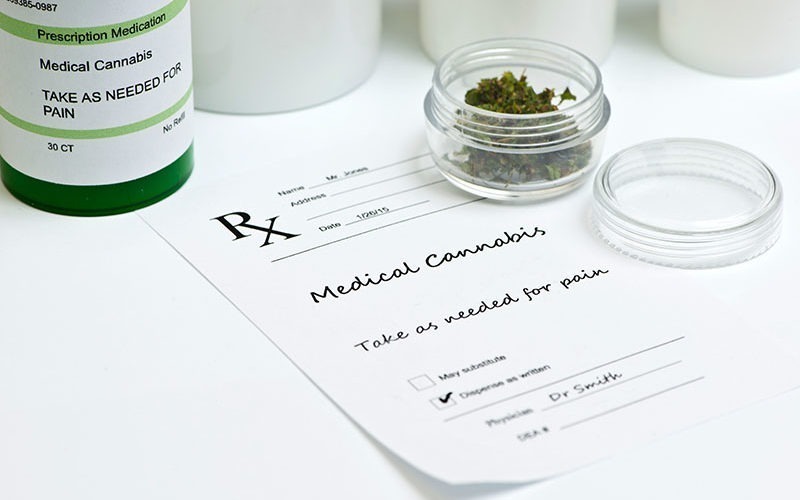 However, if you aren’t financially restricted, then you could buy other light dependent strains such as sativa or indica. These strains have the ability to produce greater yields. What Type of Grow Light Should I Use for my Plants? 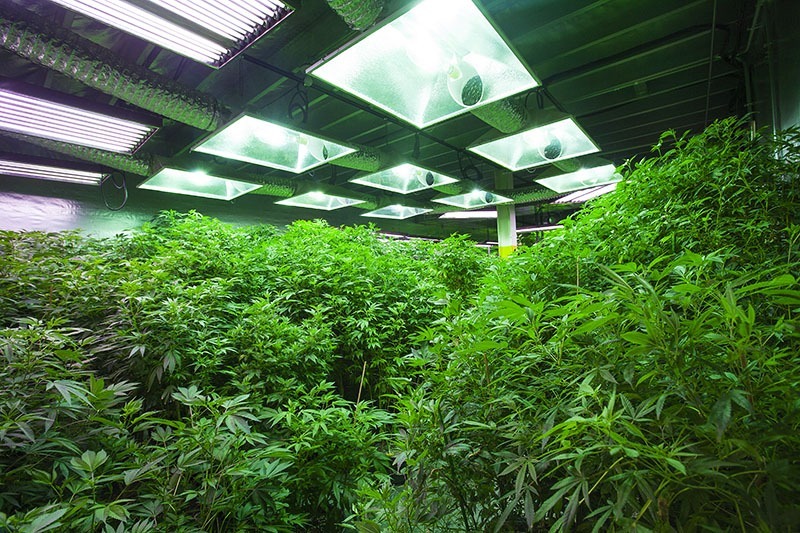 If you really want to maximize the lighting for your cannabis plants, then it’s essential that you’ve done intensive research. That being said, each grow light that will be discussed is made to address different issues such as price and functionality. CFL Grow Lights: These are twisty and small looking bulbs that are great for growing cannabis plants. Though not as easy as other types of lights, they still produce a great spectrum of light. T5 Grow Lights: In contrast to CFL Grow Lights, there’s a difference in shape and size with this light. Generally, they are panel shaped and most often positioned only a few inches away from the plant. Distributing more light compared to fluorescents, these type of lamps are large and often have an odd shape. They are mostly accompanied and screwed in with a reflector or hood to reflect more light into the plants. However, one of the only disadvantages with these lamps is that they easily get hot and need an exhaust to vent out the heat. This type of light produces a full spectrum of light suitable for the vegetative to the flowering phases of the plant. It appears to have a bluish light color as needed for it to grow. Appearing yellow, the light from these grow lights is used to stimulate bud production. Aside from that, HPS are also used to generate highly potent and greater yields because of its large spectrum of light available.